The Blackstone's Guide Series delivers concise and accessible books covering the latest legislative changes and amendments. 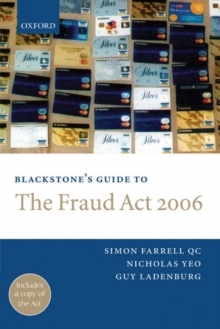 Published soon after enactment, they offer expert commentary by leading names on the effects, extent and scope of the legislation, plus a full copy of the Act itself. They offer a cost-effective solution to key information needs and are the perfect companion for any practitioner needing to get up to speed with the latest changes. 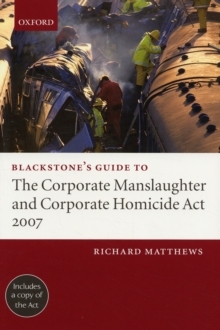 The Corporate Manslaughter Act 2007 establishes a statutory offence of manslaughter through gross negligence for organizations whose acts or omissions, in breach of a duty of care, cause the death of a person. It has swept away the common law and provided for an offence, liability for which is part decided by the judge and part by the jury at trial. For the first time, Crown immunity has been removed and named departments and government bodies can face prosecution where such a death hasoccurred. 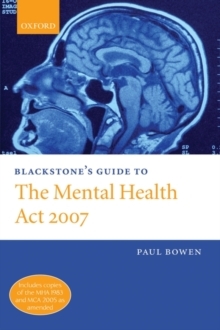 This book covers in detail all the elements of the new offence and provides a full, clear analysis both of the Act and the common law principles involved in determining the existence of a relevant duty of care. It will be of benefit to all legal practitioners and others advising organizations on the impact of the new offence and upon potential liability for corporate manslaughter. 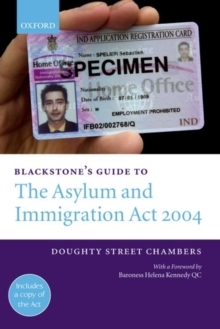 Its logical style and careful analysis of the provisions make it an essential purchase for all those involved in acorporate manslaughter investigation or subsequent prosecution.